Julian Edelman was sidelined after reinjuring his right foot for a second time during preseason practice. Last season Edelman hoped to get his injury healed before the season was over but it did not happen unfortunately. 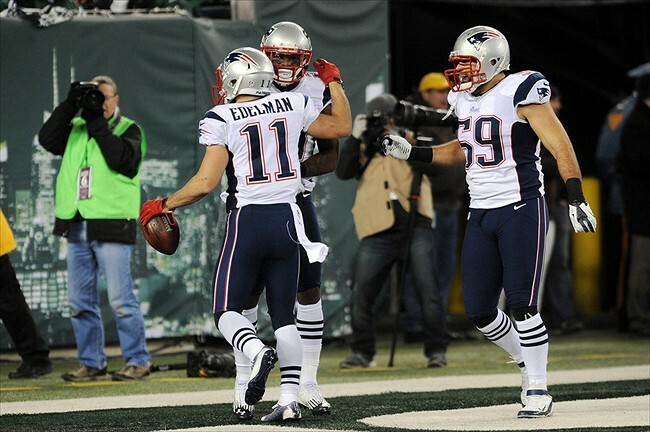 Still, Edelman remains optimistic that he can be able to attend the Patriots mini summer camp being held in mid-June. If he cannot recover however, Edelman may have to sit out for another season. If you are an athlete or are trying to get back into sports after suffering a foot injury you should seek the care of a podiatrist like Dr. Charles Chapel of Chapel Podiatry. Dr. Chapel can assess your condition and provide you with the care needed for your feet.